Convatec Versiva 410614 - a top quality wound care product by Convatec! ADW Diabetes has a wide range of these and other wound care supplies at great prices. 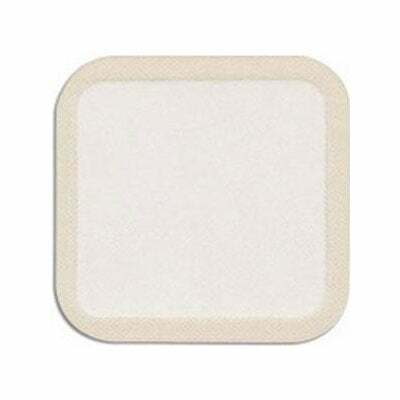 You are viewing Convatec Versiva Xc 7.9" X 7.9" Non-Adhesive Gelling Foam Dressing, 5/Box by Convatec, a leading manufacturer of wound care supplies.